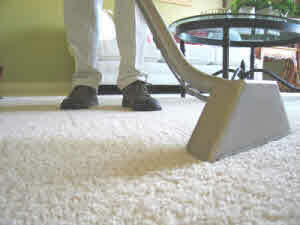 We will clean your carpets for you, up stairs and down. No matter if its a large office block or a small Bungalow we can deliver a first class service. 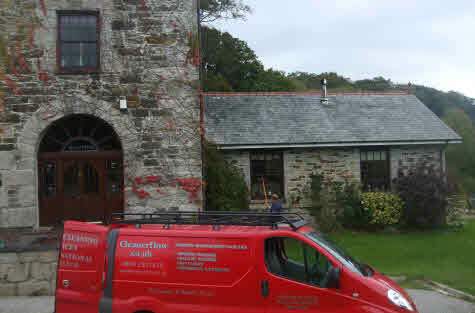 Whether you are in Cornwall, Devon or Nationwide we will deliver a first class service. We have the expertise to handle all your Commercial Carpet Cleaning requirements, both in staff and equipment. 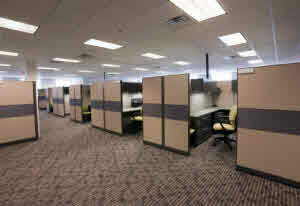 We can cope with Contract Carpet Cleaning, even if it is a very large office complex. We will come in on a regular basis and clean as per your requirements. We treat all our customers as individuals and as such will tailor a service that fits your needs as a customer and not ours.